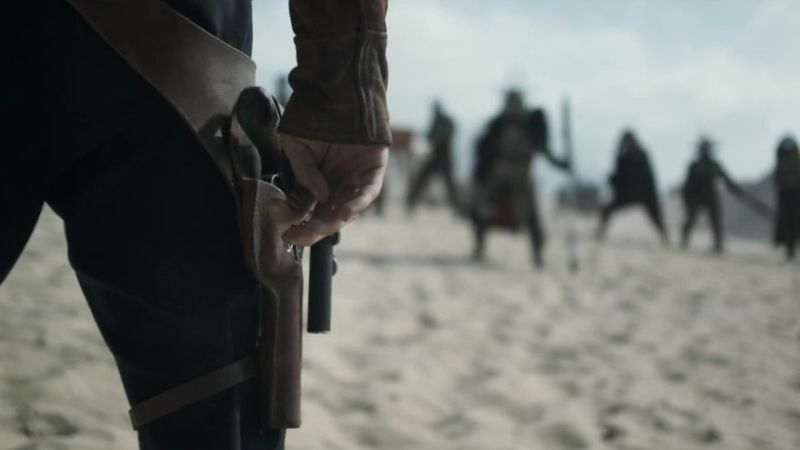 Following the long-awaited trailer for Solo: A Star Wars Story from Walt Disney Pictures and Lucasfilm, we’ve combed through the video and pulled out 60 screenshots for your viewing pleasure. Dissect them all and try and figure out what’s going on in the film in the gallery below! RELATED: The Solo: A Star Wars Story Trailer is Here! 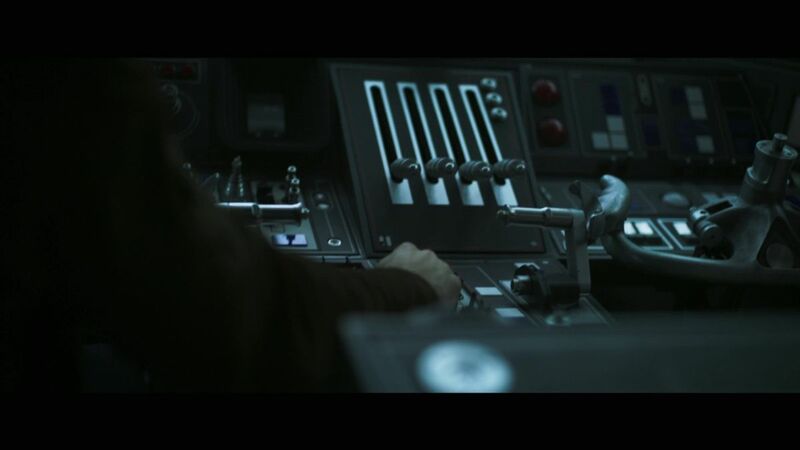 Solo: A Star Wars Story features Hail, Caesar‘s Alden Ehrenreich as Han, with Atlanta‘s Donald Glover as Lando Calrissian and The Force Awakens‘ Joonas Suotamo as Chewbacca. Woody Harrelson is playing Han’s mentor, a man by the name of Beckett, while Game of Thrones‘ Emilia Clarke, Westworld‘s Thandie Newton, Avengers‘ Paul Bettany, and Fleabag‘s Phoebe Waller-Bridge also star. In the wake of the departure of directors Phil Lord and Christopher Miller from the upcoming Solo: A Star Wars Story, Lucasfilm hired director Ron Howard (A Beautiful Mind, The Da Vinci Code) to take their place. It is unknown how credit will be divided for the finished film, as at least 3/4s of it was already shot when Howard took over. Solo: A Star Wars Story is coming to theaters on May 25, 2018.